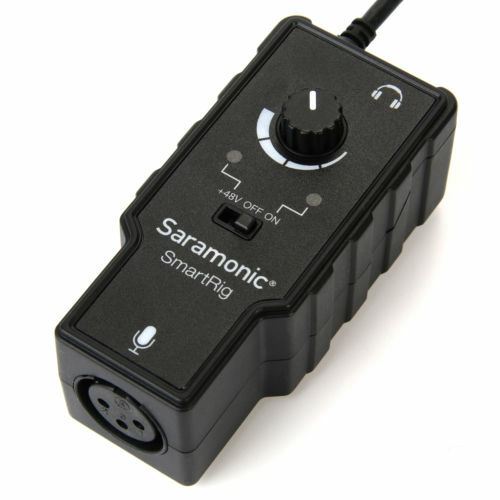 You can find this killer little preamp on Amazon and B&H Photo Video. 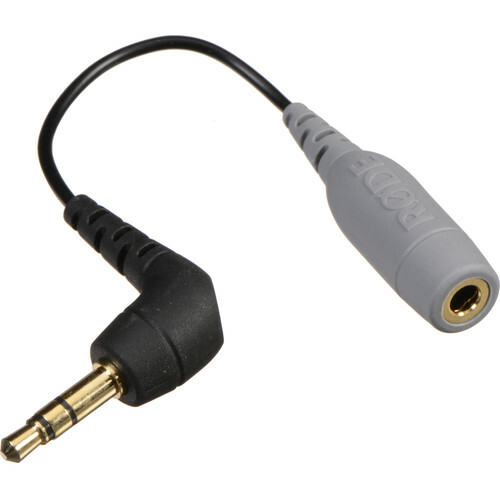 You can pick up this Rode adapter on Amazon or B&H Photo Video. Also keep in mind there are cheaper options out there, this is just the one I had on hand for this video. Stay turned for my video showing you how to mod this great preamp for use with video accessories and cameras!